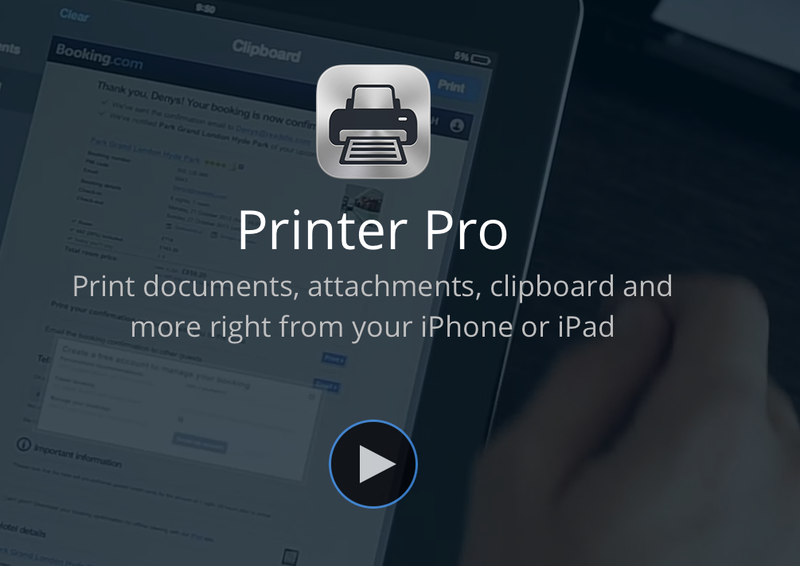 It's not the only free (I love free) iOS print utility out there, but PrinterPro seems easier to configure and use than the others. 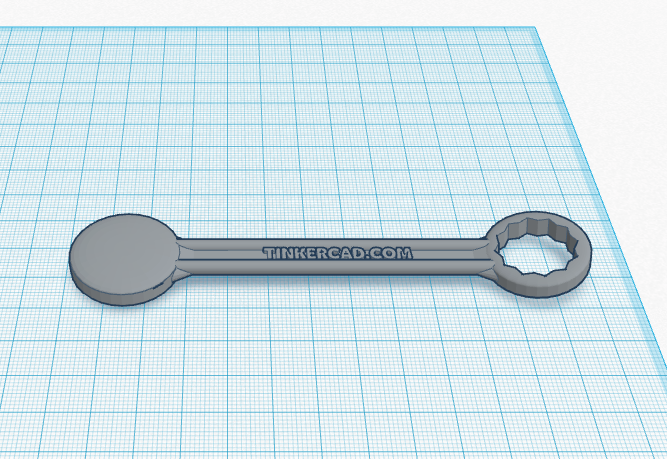 Tinkercad is a totally web browser-based 3D creation tool. Create a free (I love free) account and you're off using their lessons to master your imagination. After building your creation, get it printed out at the Proto BuildBar in downtown Dayton, Ohio. I don't like having emails marked as unread in my Deleted Items folder, but most emails can be consumed in the Preview Pane. 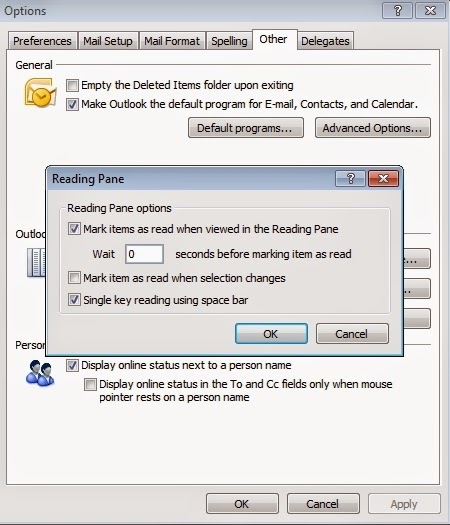 So I let Outlook mark it as read as soon as its selected in the Reading Pane and I'm reading it in the Preview Pane. Detailed directions at this link, but the graphic says it all. 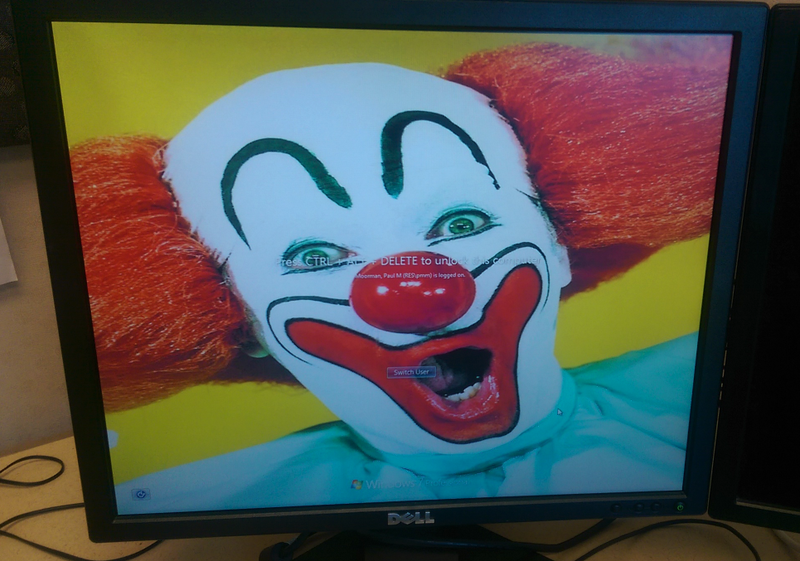 Like a cleaner look on your Windows 7 desktop? Eyesight not what it used to be? 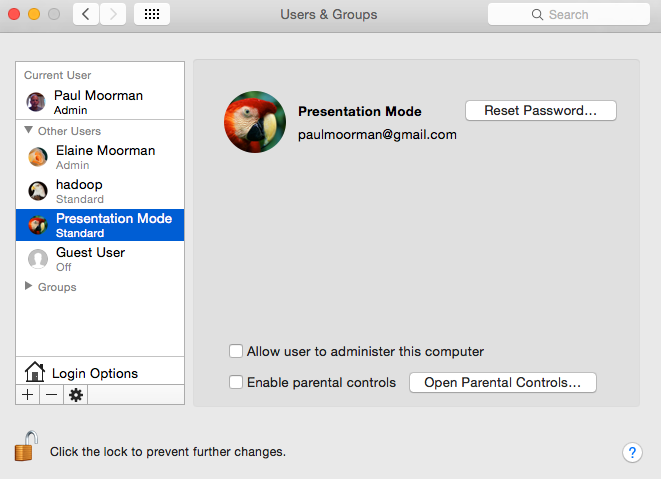 Looking to clutter up your desktop with even more files? This tip can help. You can change the size of your desktop icons by holding down the Ctrl key and rolling the mouse wheel away from you for larger icons and towards you for smaller icons. Easy peasy. "R" is a free (I love free) software environment for statistical computing and graphics. 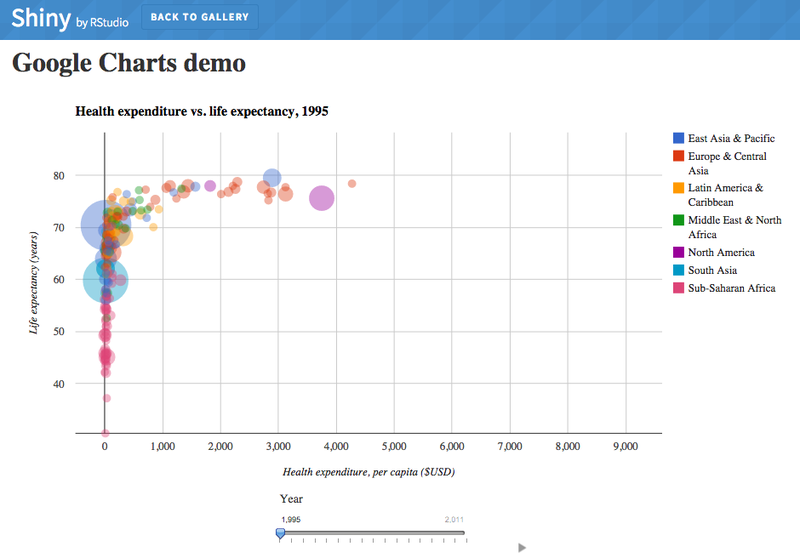 "Shiny" is a web application framework for "R" that turns your analyses into interactive web applications, adding splash and zazzle to the exciting world of statistics. While many of us have unlimited minutes on our cell phone plan, they don't include calls made outside the United States. 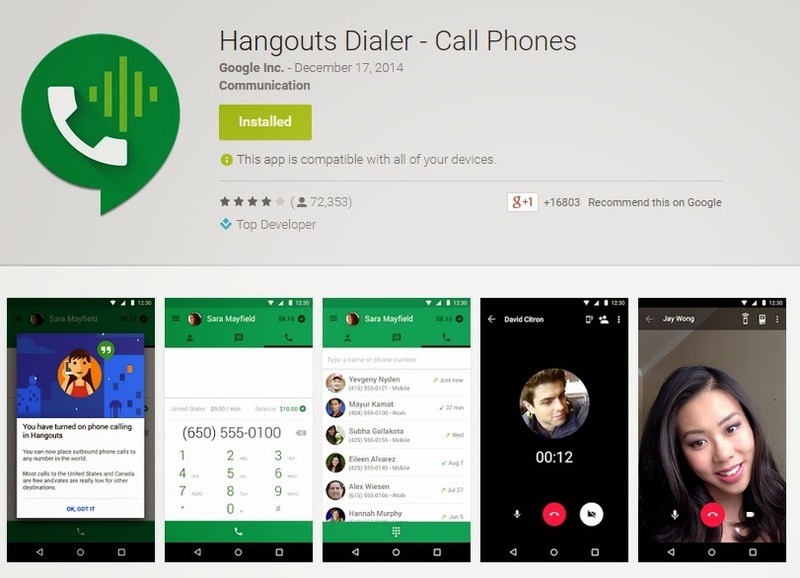 For that, the new calling capabilities of Google Hangouts might be your answer. Most useful to me will be free calls to Canada. Cool, eh? I'm sure we've all changed our PC's background at one time or another to a picture of our children, our motorcycle or a dreamy beach. But did you know you can, with a little registry hack, change the lock screen's image? I figure something scary would be appropriate to chase off anyone who thinks they might want to mess with my system. I've done snakes and spiders, but I think this one is the scariest to date. Complete directions can be found at this link. Late last year YouTube began supporting videos at 60 frames per second, twice the normal 30 fps. This is particularly useful for video games, but I can see the differences in the fast action scenes on this Avengers, Age of Ultron trailer, very appear to flow better. Be sure to change the video mode to one of the HD options to see the best quality. One of my most often used smart-phone apps and it's free (I love free). 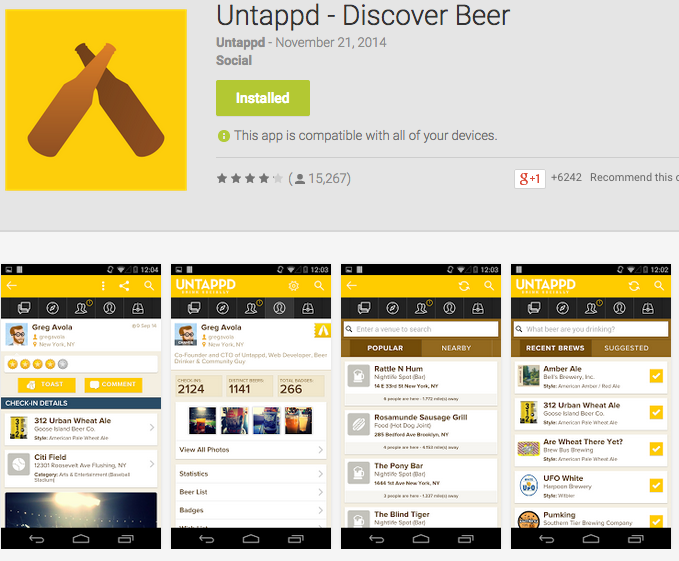 Untappd allows me to keep track of what beers I've had, where I've had them and how I liked them. Aside from my personal beer diary, Untappd taps (pun intended) into the power of a hopping (pun again) crowd so I can find a local pub that's serving my favorite brew. 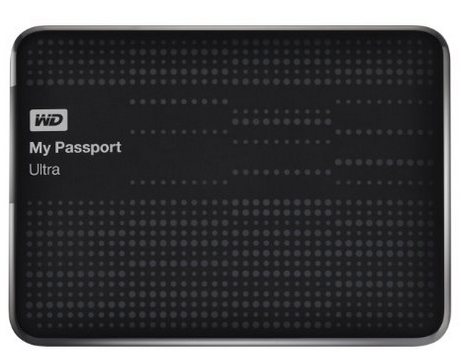 Here's the latest addition to the home office, a 2TB Western Digital My Passport USB 3.0 portable external drive. A scant 3.2" by 4.4" and less than an inch high, it weighs in at half a pound, the USB 3.0 delivers several times for the performance and, best of all, it powers itself through the USB port, eliminating the need for yet another power supply. That makes moving it between my two Macs a snap. Calendarlabs provides a number of free (I love free) calendars from blank templates to photo calendars to the ever popular Julian (LOL) versions. You can also checkout holidays from various countries or different religions. 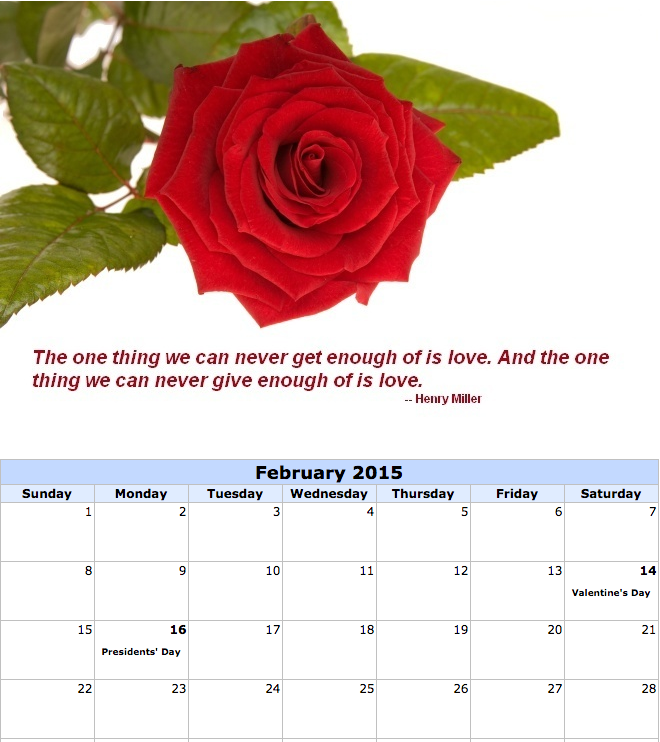 There are even iCal versions that you can subscribe or download to your Google or Outlook calendar. Looking for some sheet music? Want it for a guitar? Or maybe a clarinet? Chromatik is the app for you. 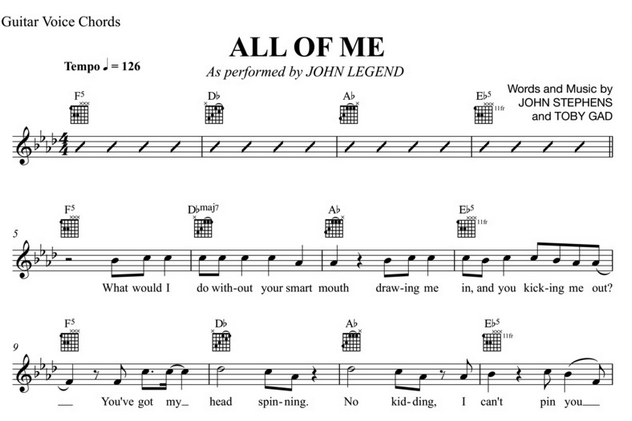 On top of the sheet music, you can watch and listen to the artist playing the tune, then record and publish your own video. Looking for some quality father/daughter time? There are a number of Disney tunes available. Spend this frigid cold weekend playing the tunes while you're little darling sings songs from Beauty and the Beast. Win Dad Of The Year! Talk about your bad boy super chip! 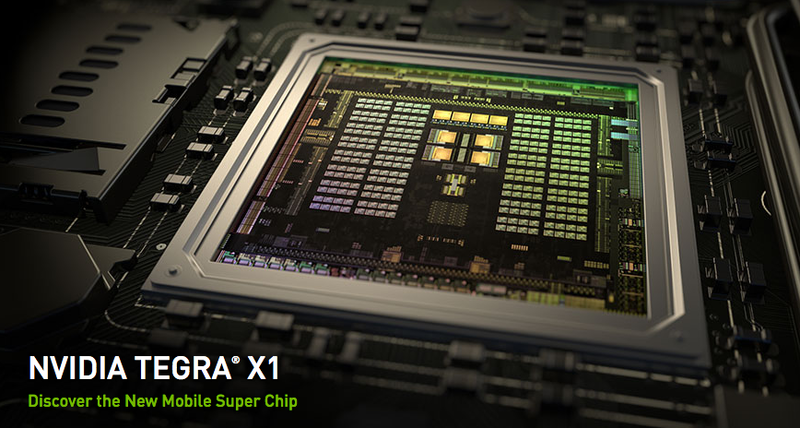 The Tegra X1 is capable of calculating at 1 teraflops per second. That's one trillion flops per second. And flops are the more complex floating point operations, in other words, fractions for us grade schoolers. That's faster than the fastest supercomputer in the world 20 years ago. You're smart-phone might not need one any time soon, but you're driverless car will love it. I bought a Starbucks reusable tumbler which gives me a sturdier cup and saves me ten cents per refill. That spurred me to fix the biggest problem with hot coffee, that being hot fingers. 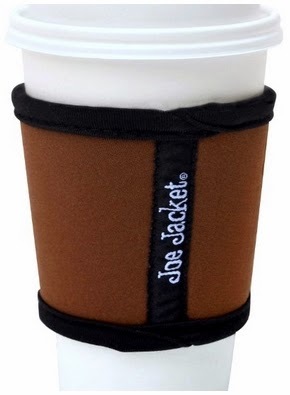 The solution was a designer Joe Jacket sleeve for under $10. 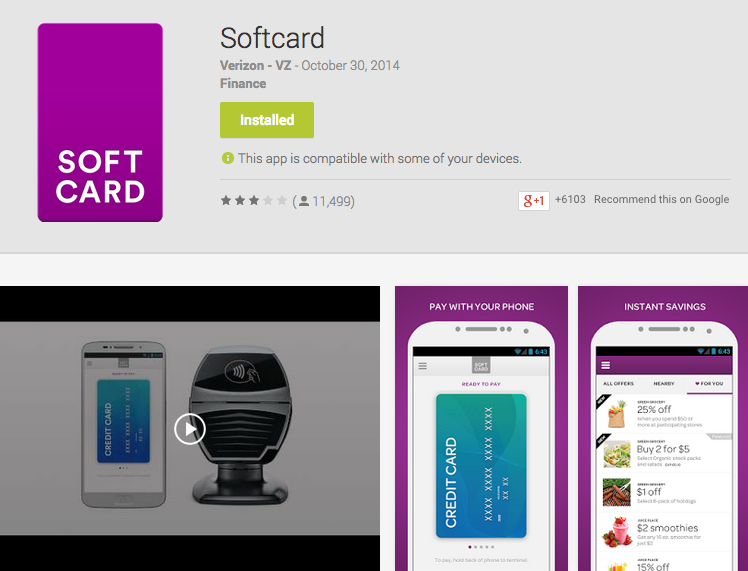 Softcard is to Android as Apply Pay is to iOS. Securely paying for purchases using the NFC (Near-Field Communication) technology combined with a PIN. Not as cool as Apple's Touch ID however. Google is rumored to be looking at acquiring Softcard, which would give it a huge boost. And with the credit card companies dealing with increasing fraud, a step change in security is needed. 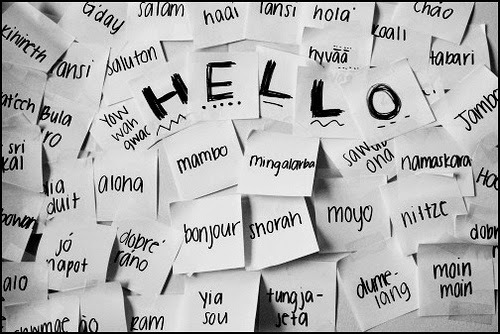 Sid Efromovich speaks several languages and shares five techniques he uses when learning a new language. Not just learn it, but to speak it properly. This video explained to me why it seems that most people from, for example, France, speak English in roughly the same way, consistently saying words "wrong". I'm sure my French is equally as messed up. 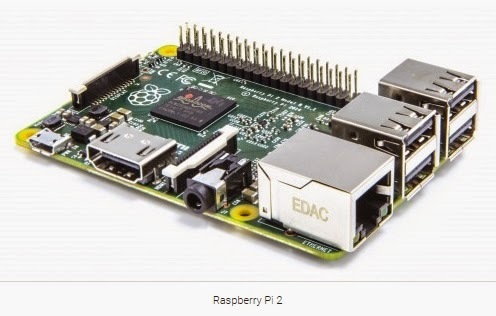 The newest version of the Raspberry Pi is a much better performer with a quad-core processor and one GB of RAM delivering six times the performance of the original model, while still being sold for the same $35 price tag. 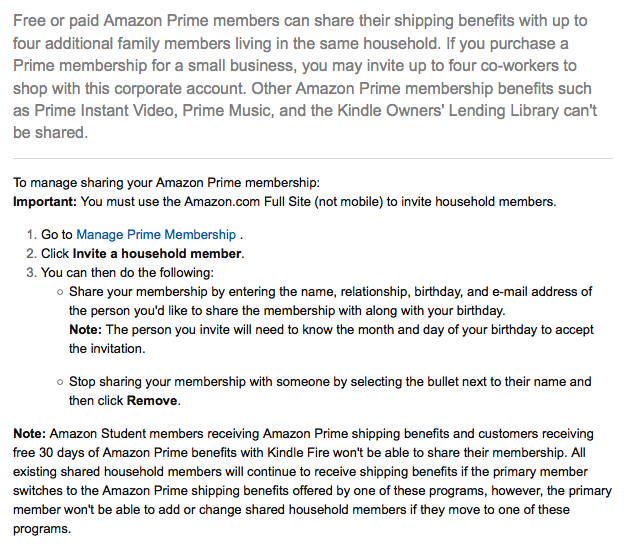 Just hit my info-radar screen today that I could share my Amazon Prime two-day free (I love free) shipping benefit with other members of my household. Heck yeah! Done. What once cost $399 is now free (I love free). 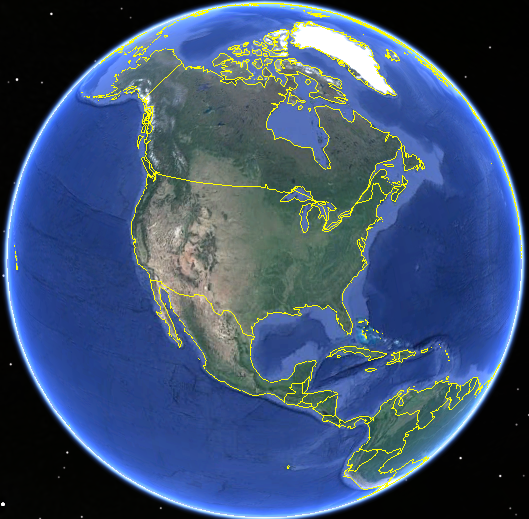 Google Earth Pro is mainly a professional tool, but has a few features for us geo-mortals that are useful, namely printing hi-resolution photos and creating movies of flyby's. After installing the software, sign in using your email address and use license key GEPFREE. 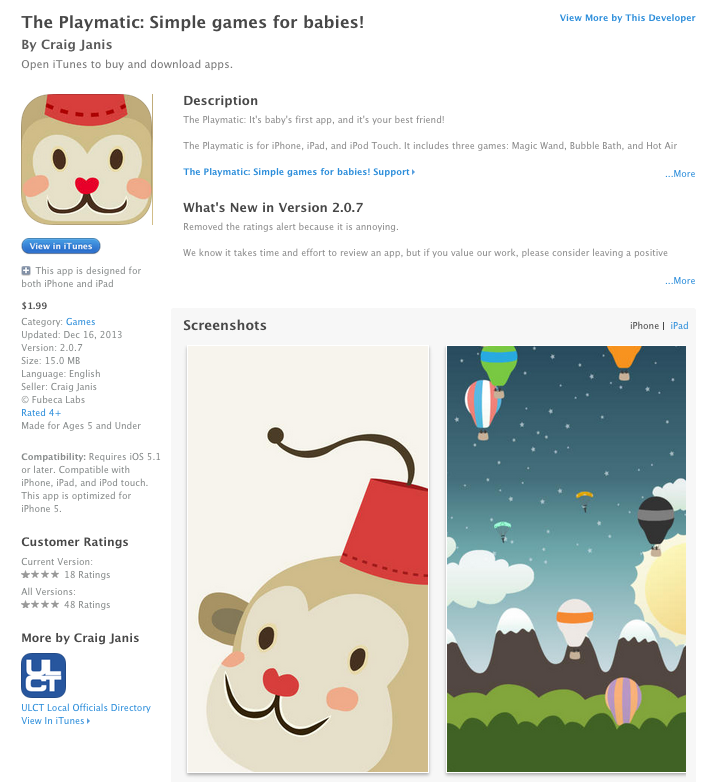 This could be your baby's, or grandbaby's, first app. Cheap at $1.99. Want a cheap alternative for mirroring your Mac or PC screen to a TV or projector? All it takes is a $35 Chromecast and Google Chrome with the Google Cast extension added. While still in the "experimental" phase, my weekend's testing from both Windows 7 and OSX Yosemite was flawless. 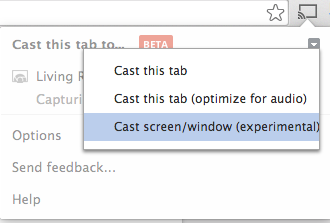 Click on the tiny down arrow as shown below to reveal the "Cast screen/window" option. Easy peasy.